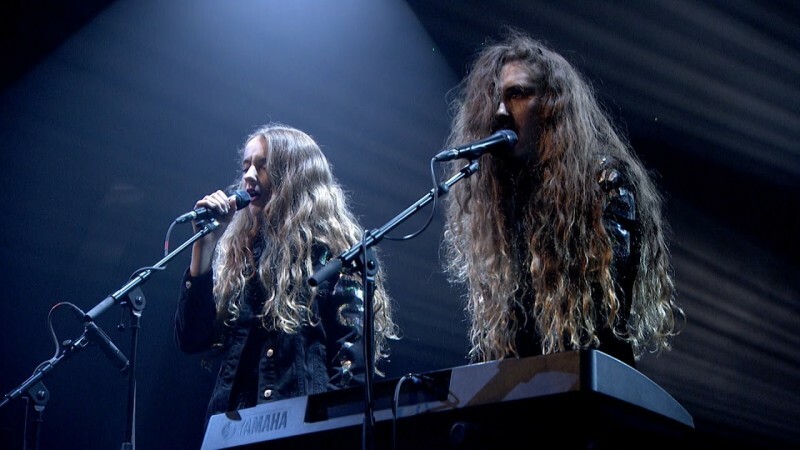 Last week, Let's Eat Grandma performed on Later... with Jools Holland alongside The Temptations, KT Tunstall, Teleman, Haley Bonar and St Paul and the Broken Bones. It was truly amazing seeing them make their TV debut, and their performance of Deep Six Textbook can be seen again via YouTube below or Sink on the BBC iPlayer. The album, I, Gemini is available on vinyl or CD digitally from the Let's Eat Grandma Shop or digitally here.